Uncle Sam took some of it out, and now he’s giving some back. Some money experts say getting a refund means you’re doing it wrong. That is, it would be better to adjust withholding and then either use the “extra” funds in consumer-savvy ways (more on that in a minute) or invest them. And it could be a lot: Last year the average refund was $3,120. Then again, some would rather get a refund because they can’t trust themselves to invest consistently throughout the year. If that’s you, congratulations! You know yourself and are playing to your strengths. Now: Build on that self-awareness a little further by not blowing the refund! 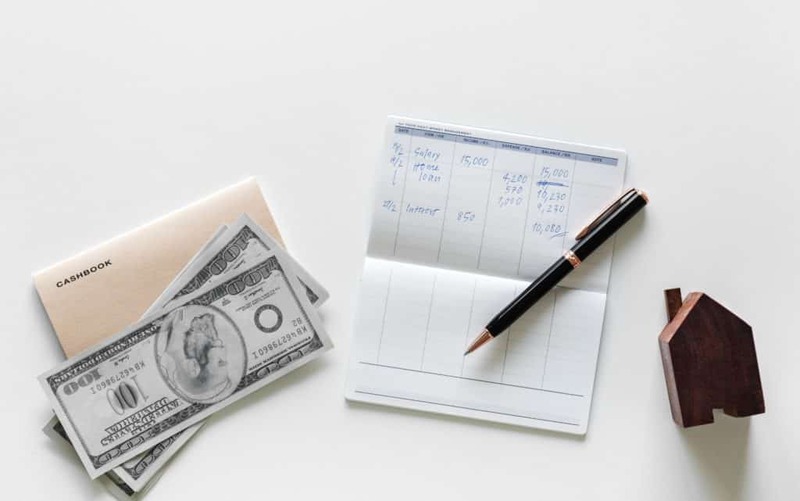 A good personal finance rule is to spend 10 percent of any windfall and use the rest for something that will make a real difference in your life. Yes, I know, it’s not a windfall. But for the purposes of this article, let’s pretend it is and make plans for the smartest use of this sudden cash infusion. 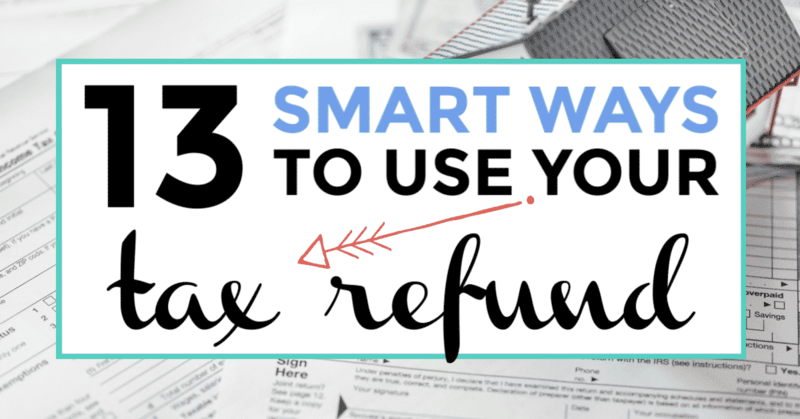 Let’s look into each of these smart ways to use your tax refund in a bit more detail. This one’s a no-brainer: When you have debt, you pay interest. Don’t do that! The faster you pay down your obligation, the more money you’ll have in the long run. It’s unlikely that an income tax refund will vanquish the average student loan balance in one fell swoop. But what about credit card debt or some other kind of consumer obligation? Maybe you got your car at one of those buy-here-pay-here places (ouch) or financed your living room furniture. Throw the income tax refund at your debt and you’ll be one step closer to solvency. Track your debt, spending and net worth all-in-one with an app like Personal Capital. With their award winning financial tools you can look at all your accounts in one place as well as plan for retirement and see how your investments are doing with their Investment Checkup. For all you newbies: An emergency fund is the cash you set aside for unanticipated expenses like car repair or unemployment. 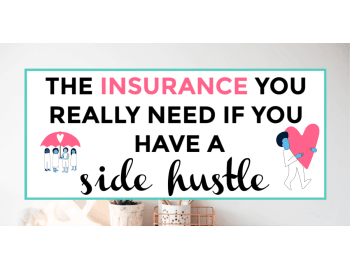 When life throws a curveball at you – and it will! 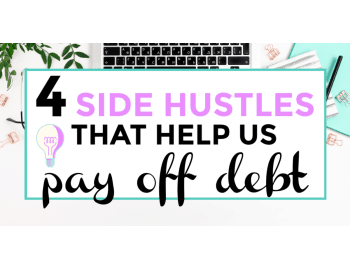 – being able to pay cash helps keep you from sliding into debt. Some people say you need three to six months’ worth of living expenses in your EF. That’s a nice goal, but don’t let it scare you. Just focus on building the fund as regularly as you can; even $500 can make a big difference. Don’t have an EF yet? 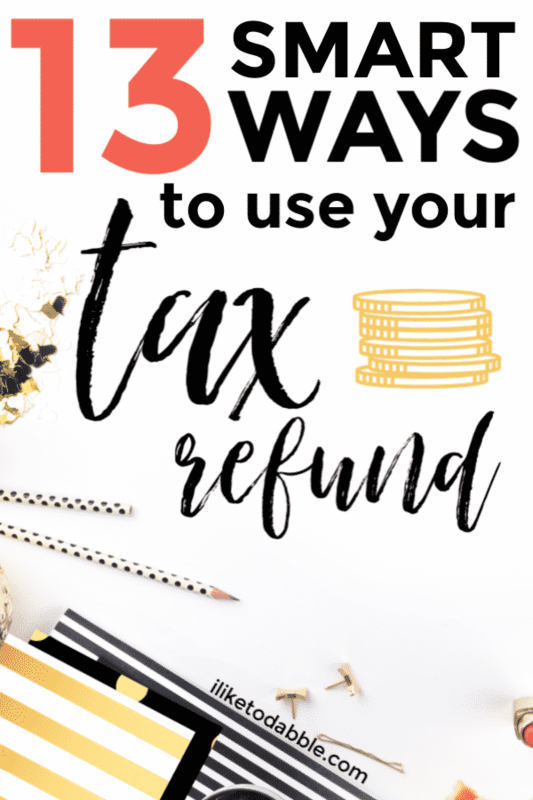 Use your income tax refund to start one. Pro tip: Online banks are offering much higher interest than most brick-and-mortars. Incidentally, an EF is not to be used for things like holidays (which happen at the same time every year and are therefore anticipated) or vacations (you need a separate fund for those). 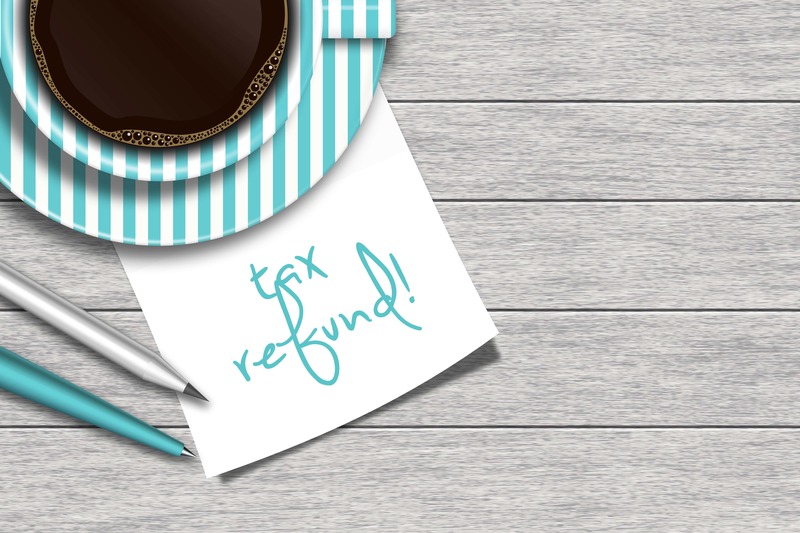 Note with tax refund text, coffee, and stationery lying on wooden desk. This could be contributing to a workplace plan such as a 401(k), especially if there’s a company match. 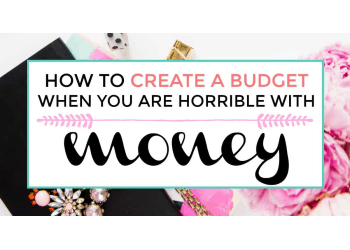 Don’t leave money on the table! No plans at work? Some find that Roth IRAs are the simplest way to go, but more than one option exists. 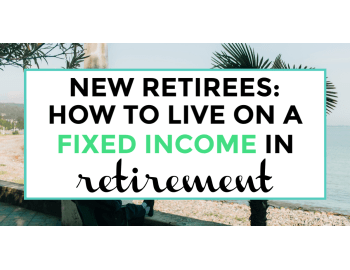 Learn more at USA.gov/retirement or at reputable PF blogs. Those online banks, some banks and credit unions are paying more for a certificate of deposit than for savings. If your emergency fund is at a comfortable size and you feel can put the refund away for a couple of years, you’ll be pleasantly surprised at the interest that accumulates. Doctor or nurse performing a blood pressure check on a patient. 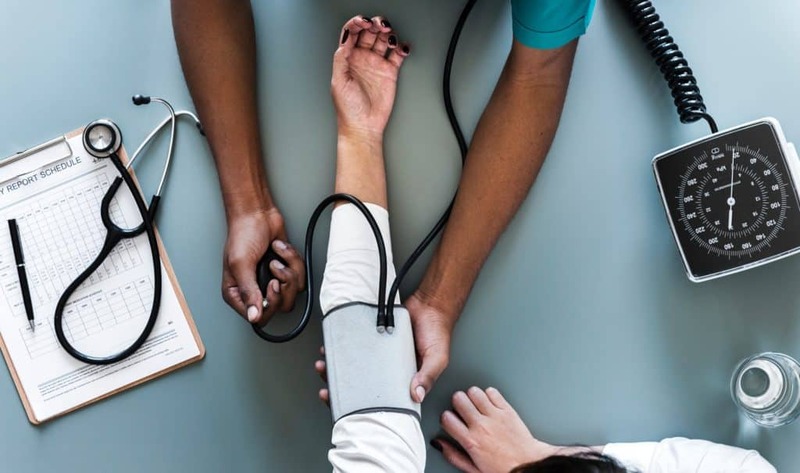 According to a J.P. Morgan Chase study, up to 64 percent of income tax refunds gets spent on deferred medical care. Not surprising, given how high deductibles can be. If you’ve been putting off health care, please apply the refund toward getting yourself looked at. It’s much easier to fix a small problem than a big one, or to prevent a problem from happening in the first place. This is especially true if you don’t have dental coverage. For example, the cavity you’ve been ignoring could eventually turn into an abscess. (Um, ewwa!) Much cheaper to fill it than to figure out how to pay for a root canal. Pro tip: Ask if there’s a discount for paying cash. My dentist takes 5 percent off. Do your feet hurt? Maybe your back does, too? Get shoes with good support. Buy any other things you need, too, such as a decent winter coat, good rain gear or boots. With the right gear, bad weather is a lot easier to handle. Use a rewards app like Ibotta or Ebates and get cash back for the purchases. You will also get a $10 bonus when signing up for either one to it’s a win-win! How long has it been since your animal companion had a checkup? Again, it’s easier to prevent a problem than fix one, or at least easier to handle a small problem than a veterinary crisis. Again: Ask if you can get a discount for paying cash at the time of service. Cash, checkbook and house figurine. Use some of your newfound money to pay for things like energy-efficient light bulbs, low-flow showerheads, faucet aerators or improved insulation. If it’s a really big refund and you’ve been saving for energy-efficient appliances or better windows, start looking for the best deals. Related post: High Cost of Living: How Do People Afford to Live in Expensive Areas? You’re getting the best deal possible, right? If not, do a quick search for quotes at a site like Money Talks News or NerdWallet. 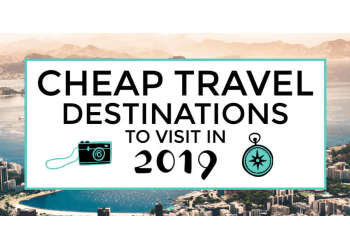 Next, find out if paying for the whole year will get you an even better deal. You might save only $20 or $30 bucks, but that’s money that can go into your EF or toward paying off your credit card faster. Person checking their oil levels in their car and performing other auto services. 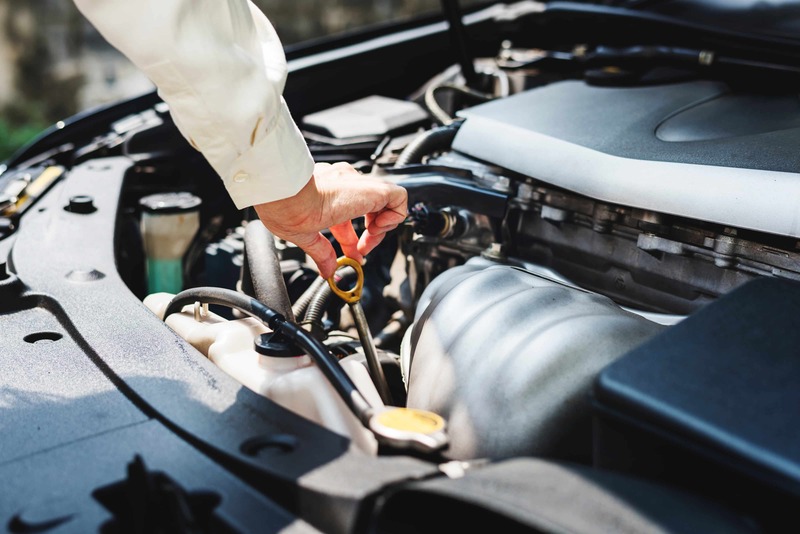 Take your hoopty in for an all-over checkup and when the bill arrives, remind yourself that – once again – preventing a problem is so much cheaper than dealing with a car crisis. Riding to work? How green of you! Many bicycle owners care for their wheels themselves on a regular basis. If that’s not you, then you’re riding on borrowed time. Take your baby into the shop for some tender loving care. If you don’t have a tire repair kit, pick one up. Consider springing for head- and tail-lights and reflective gear, too. If you use public conveyances, see if the transit authority offers a deal for paying by the week, month or year. Even if the difference is relatively small, that’s still money that can go toward a financial goal. 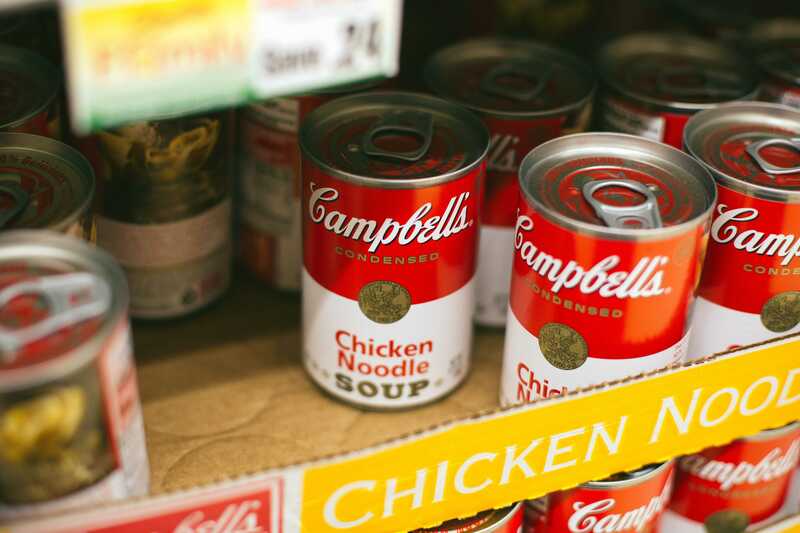 Campbell soup cans and other canned goods. Watch for sales on stuff you use all the time and stock up. Having a nice big stash of paper products, cleaning supplies, cat litter and toiletries saves you at the time of the sale and also later on, because you won’t be at the 7-Eleven at 10 o’clock at night, paying an arm and a leg for cat food or toilet paper. Stock up on foodstuffs, too, preferably on sale. Having a cupboard and freezer full of pasta, beans, cereal, tuna, canned tomatoes, frozen veggies and such means you’ll order less takeout. Pro tip: If you know someone with a Costco membership, ask if they’ll take you along the next time they go shopping. You can buy them a $1.50 hot dog afterward. If you hate going grocery shopping and figuring out the best meals for your buck, use a grocery delivery and meal plan service. $5 Meal Plan: For just $5 a month they will send you weekly meal plans, costing less than $2 per person. They also offer specialty plans in case you have any dietary restrictions. Click here to check out the service for free for the first two weeks! Eat at Home Meal Plans: The membership includes access to all four of their meal plans including Traditional, Wholesome Traditional, Slow Cooker/ Instant Pot, and No Flour, No Sugar. For just $7 a month (with their annual plan) you get color coded lists so you can easily plan weeks ahead, minimizing shopping trips. The plan tells you EXACTLY what to get at the grocery store so use an app like Instacart to do the rest for you! Try out some of their sample menus for free. Instacart: Instacart is this amazing grocery delivery service I have utilized one or twice when I am working from home all day and don’t have time to go to the grocery store myself. Instacart delivers groceries from local stores in two hours. Choose from stores like Aldi, Target, Costco and more. The best thing about them is you can try them today for FREE! 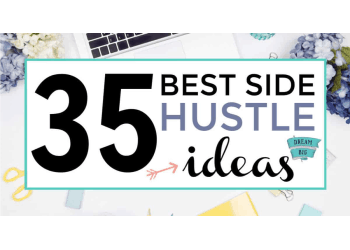 This post was written by Donna Freedman, longtime journalist and the author of the Your Playbook For Tough Times books. 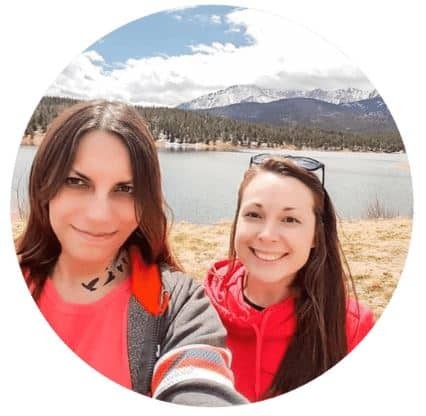 She is also a writing coach and the creator of the Write A Blog People Will Read online course.